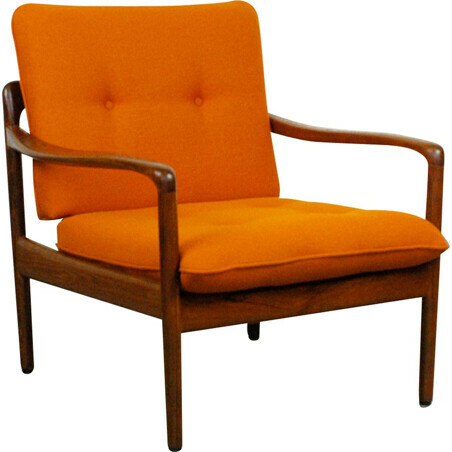 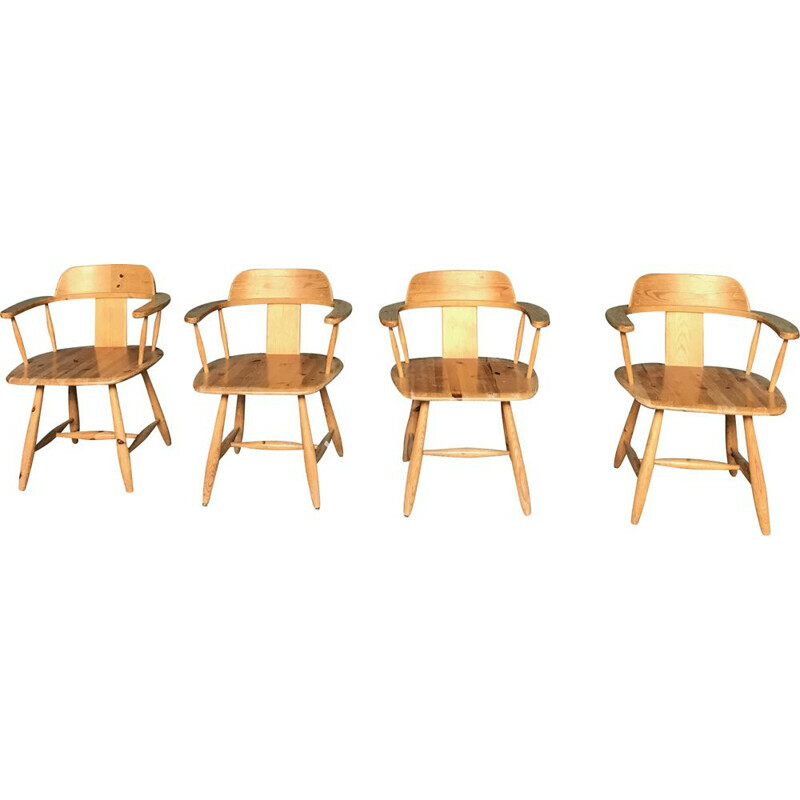 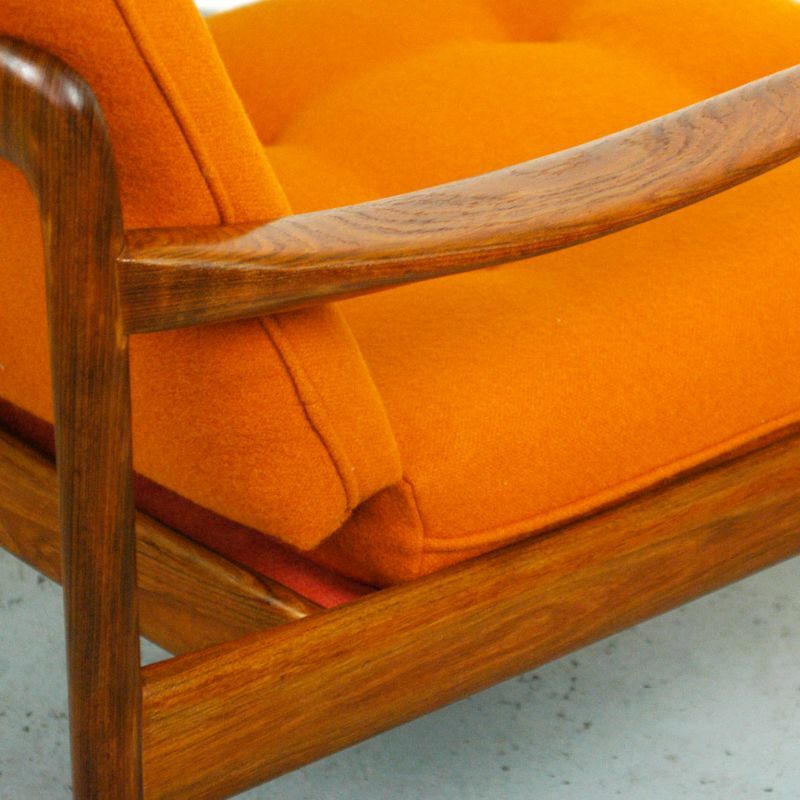 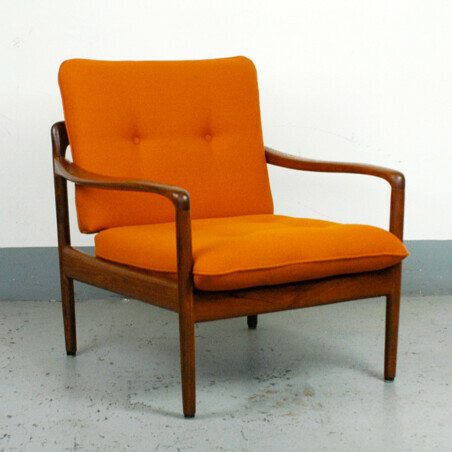 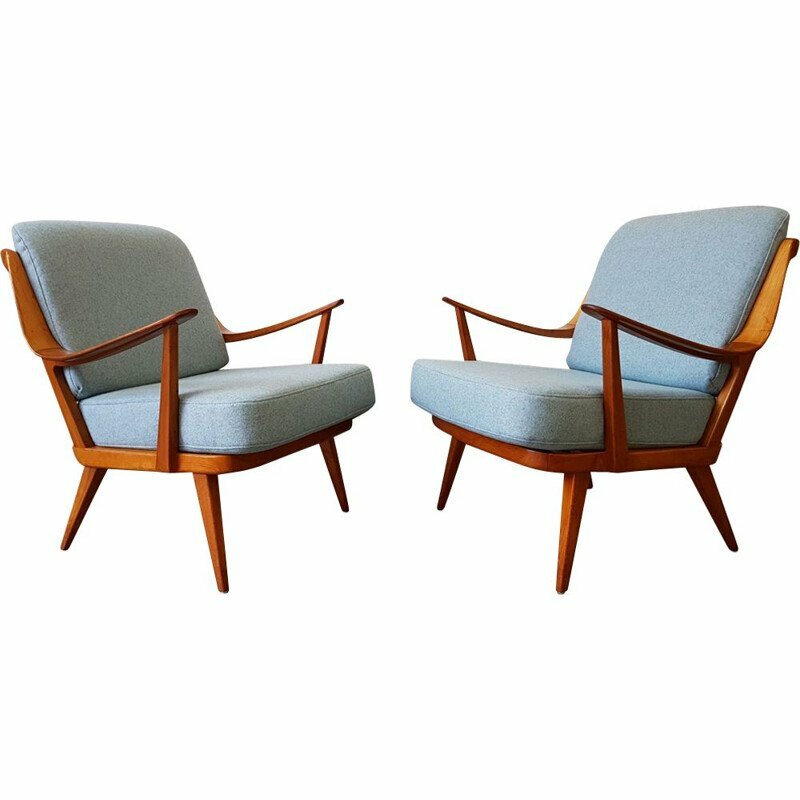 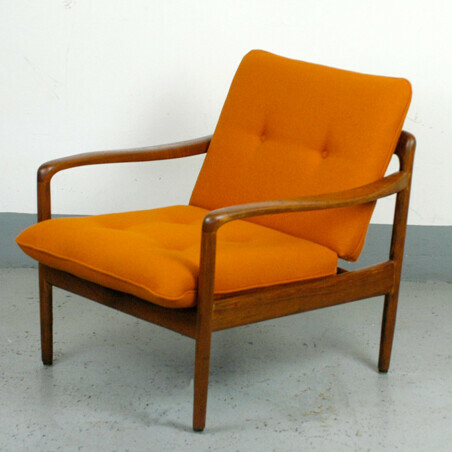 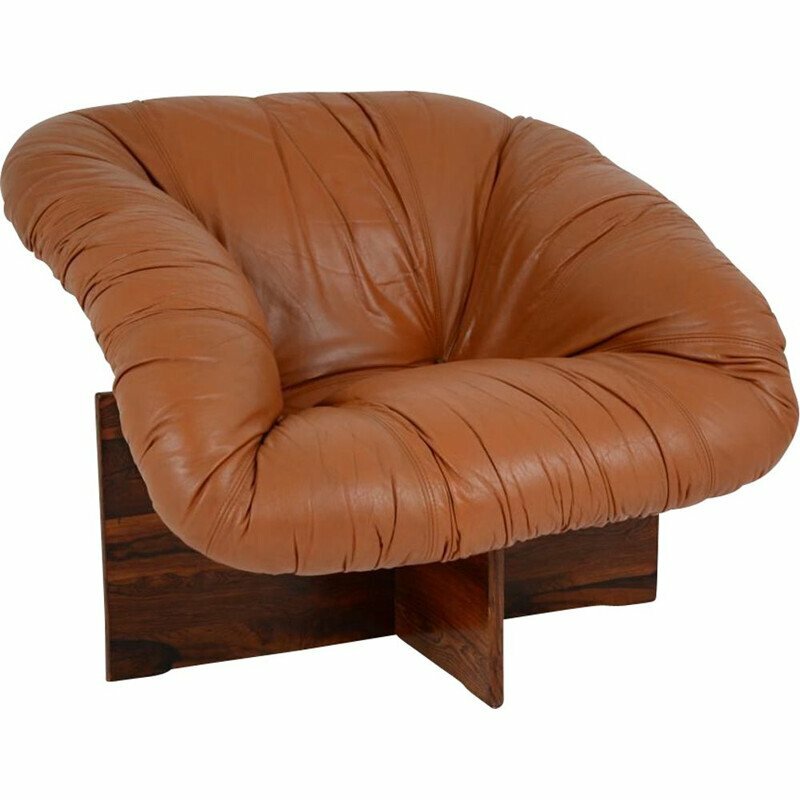 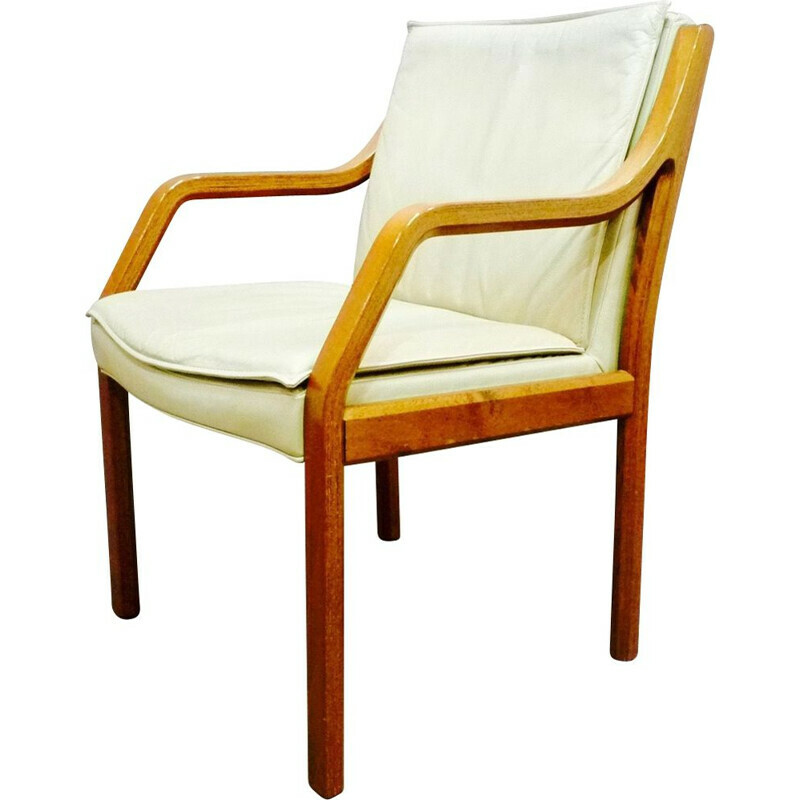 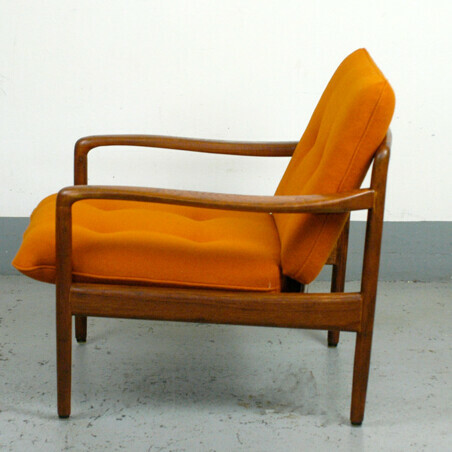 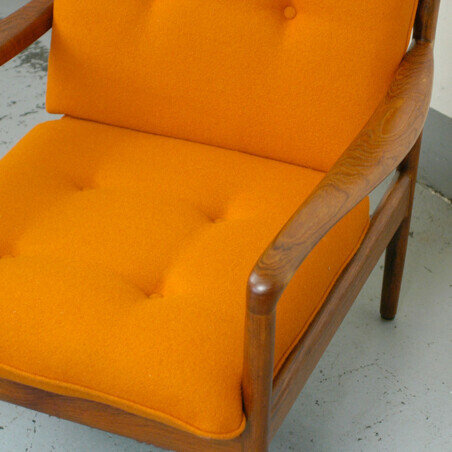 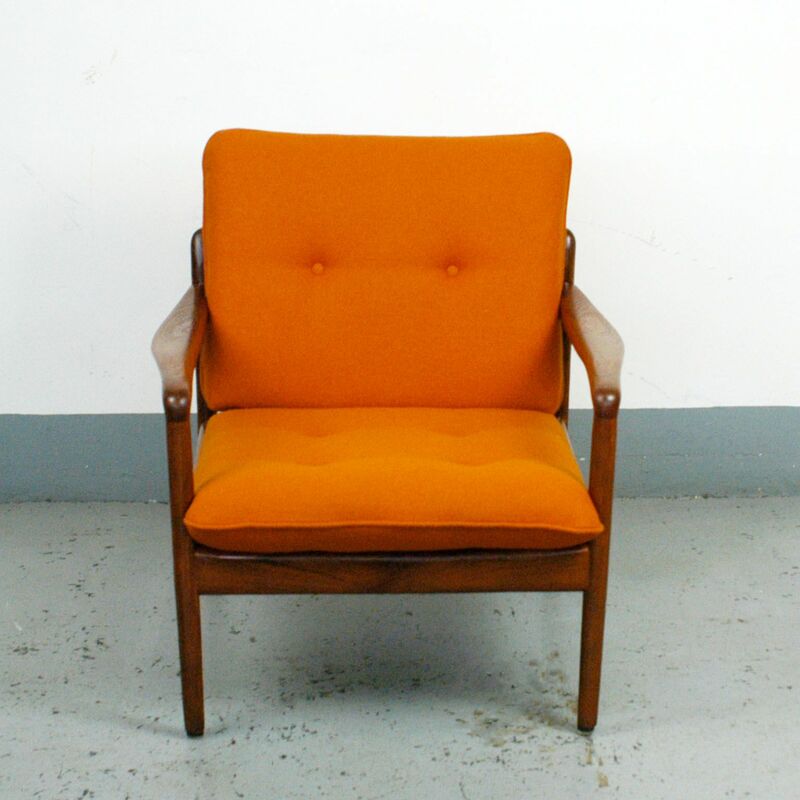 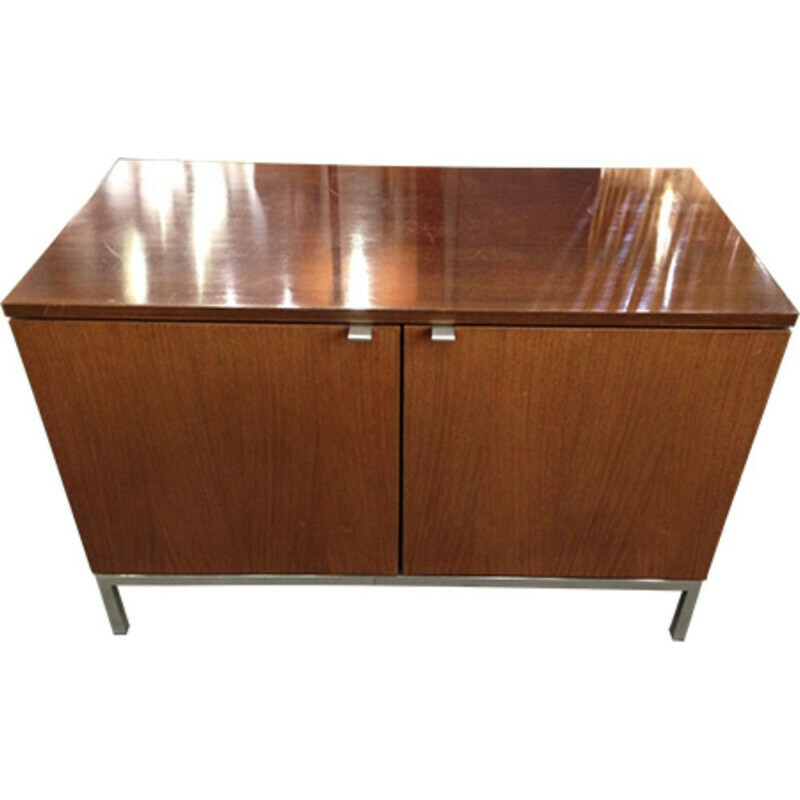 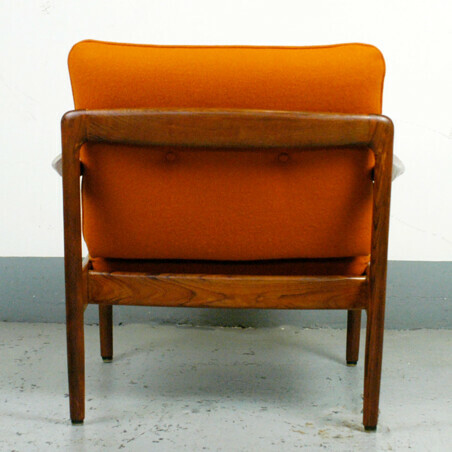 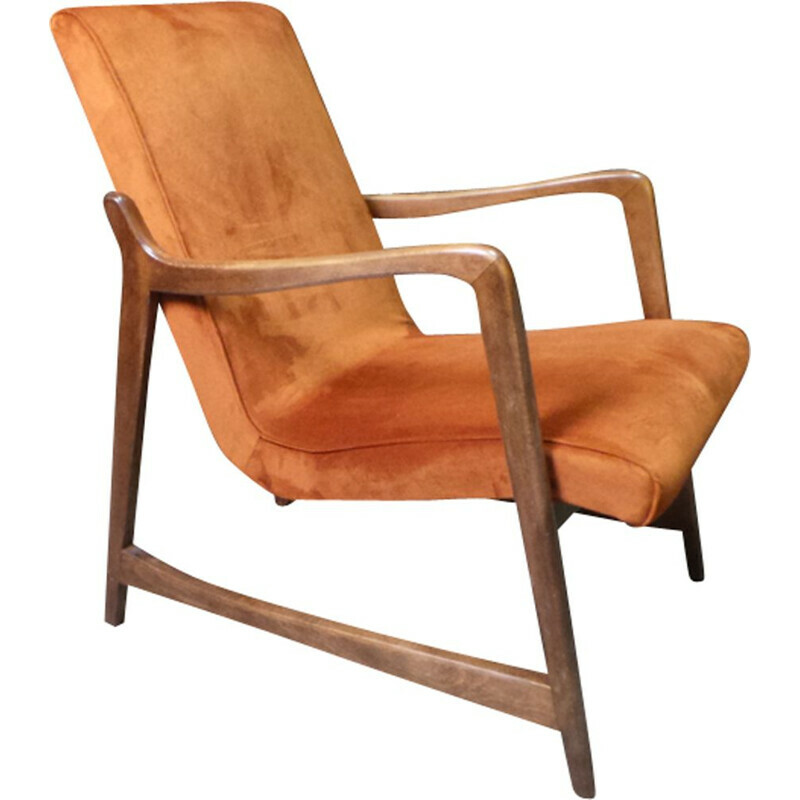 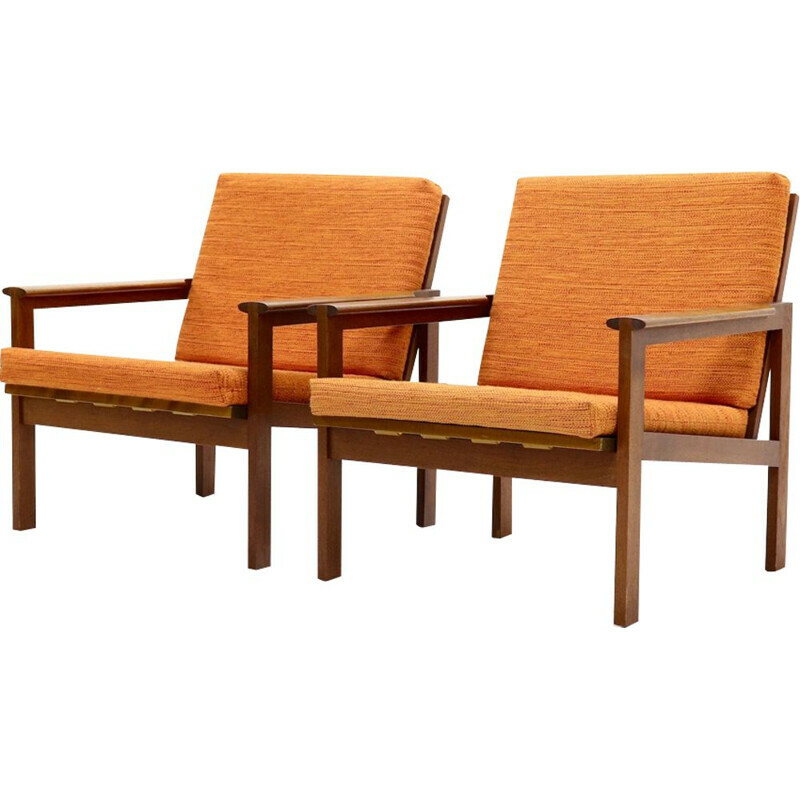 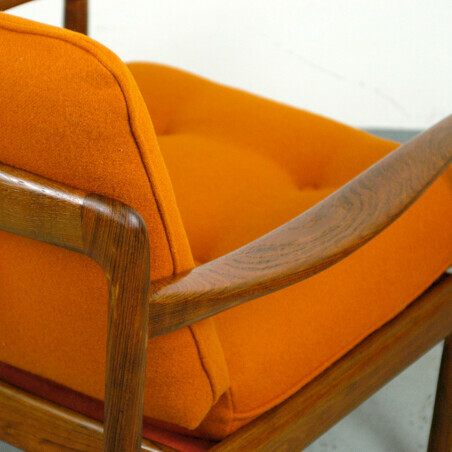 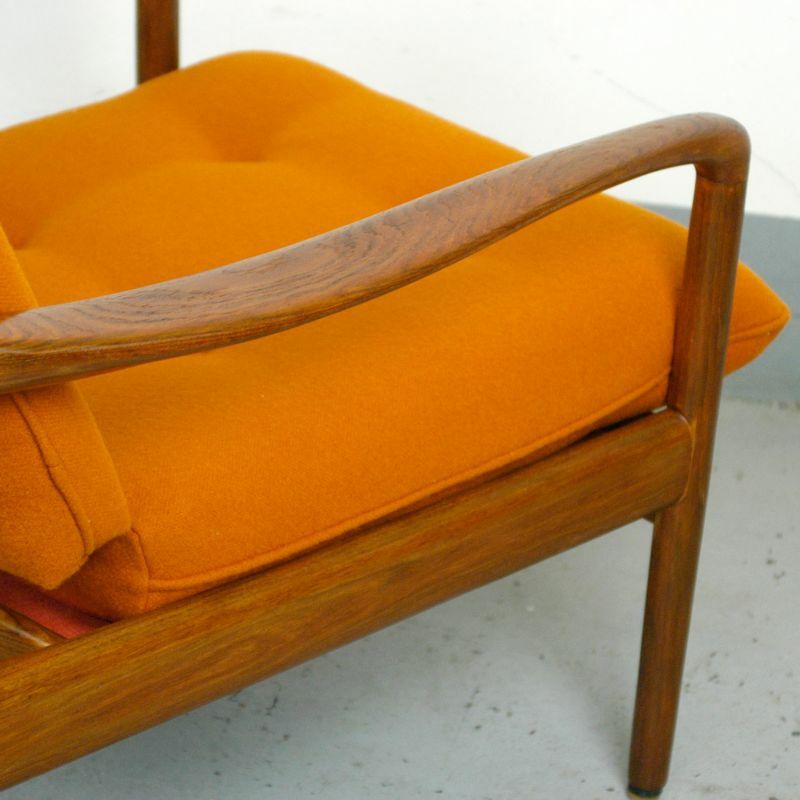 Vintage orange armchair in teak by Knoll Antimott from the 1960s. 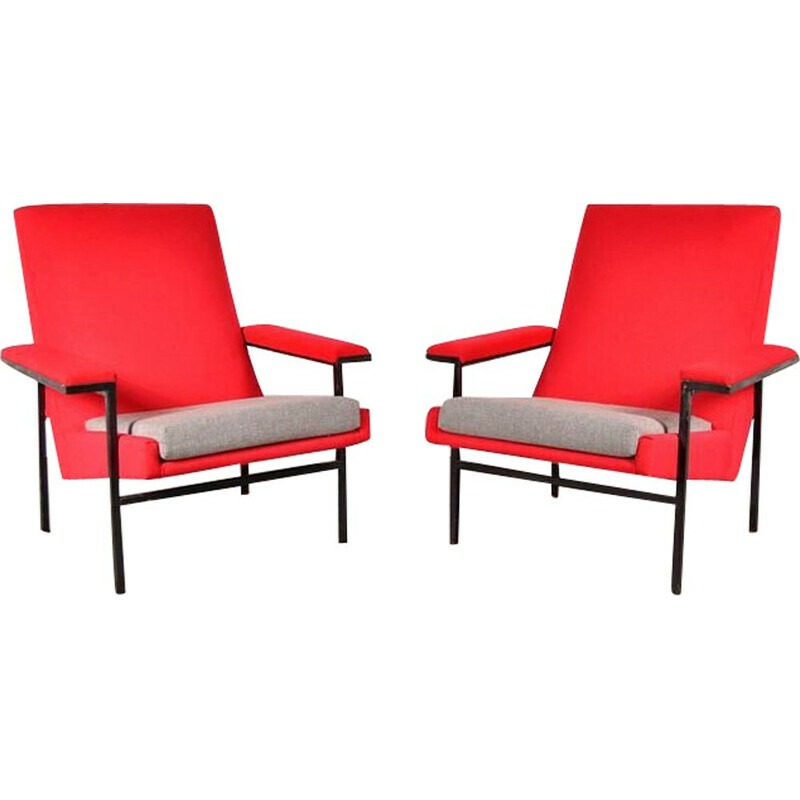 In good condition with new Kvadrat fabric upholsterd cushions by Knoll Antimott, Germany. 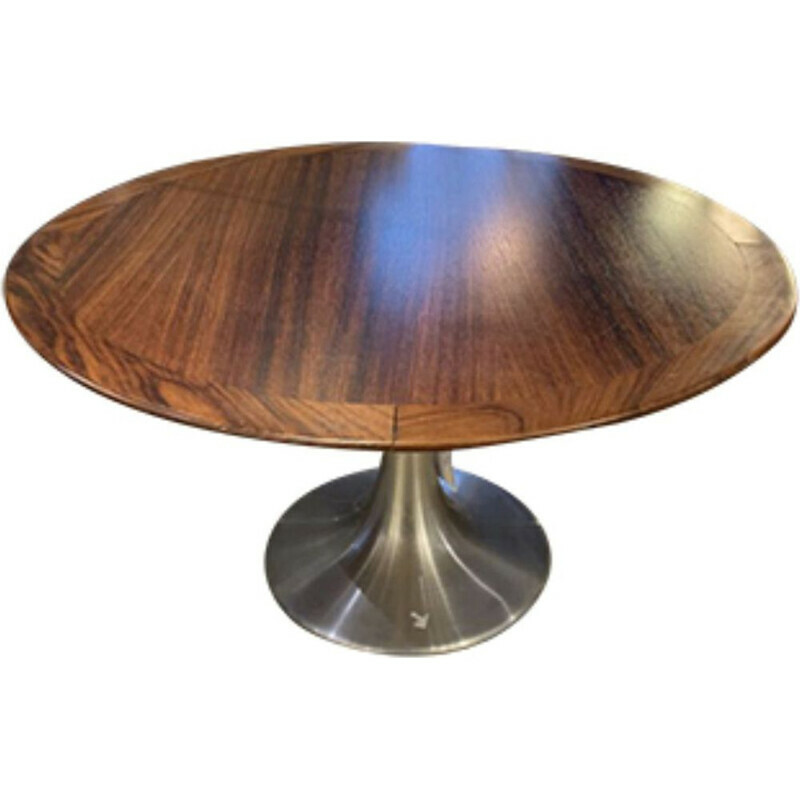 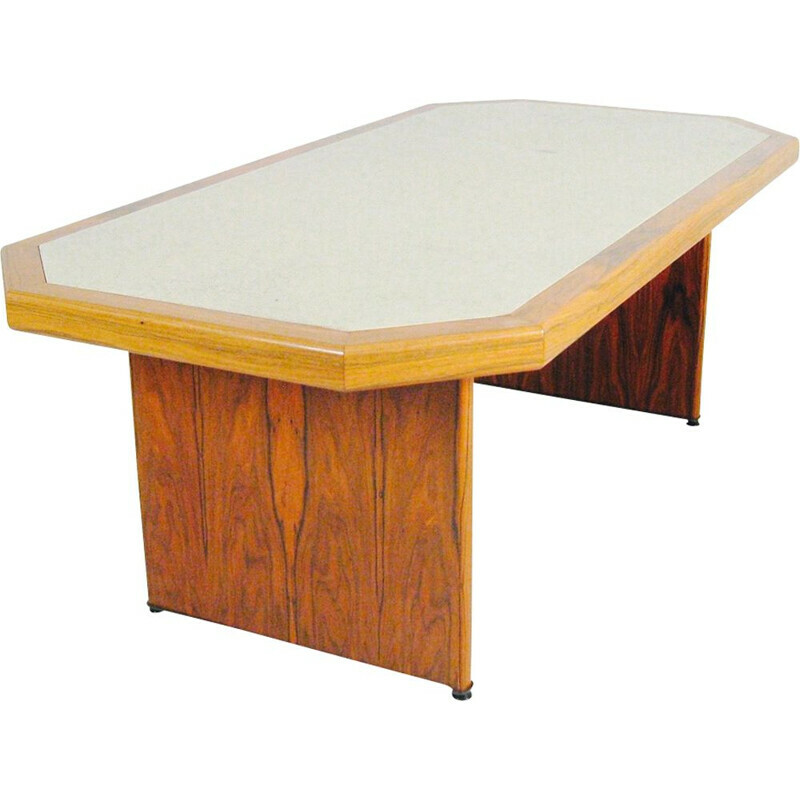 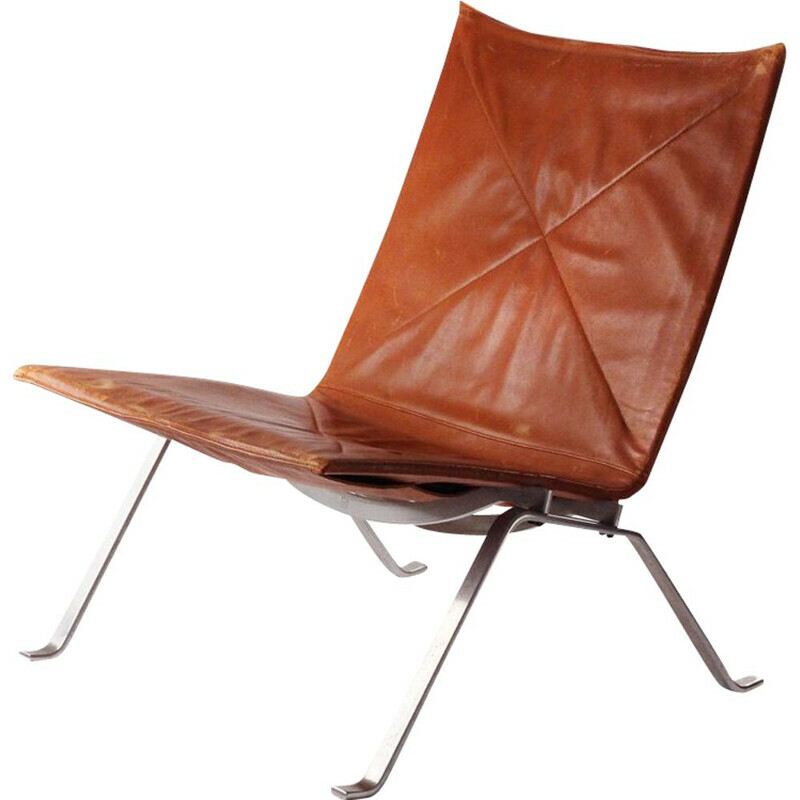 The legendary "Antimott Series" was released by Willy Knoll in the 1920s. 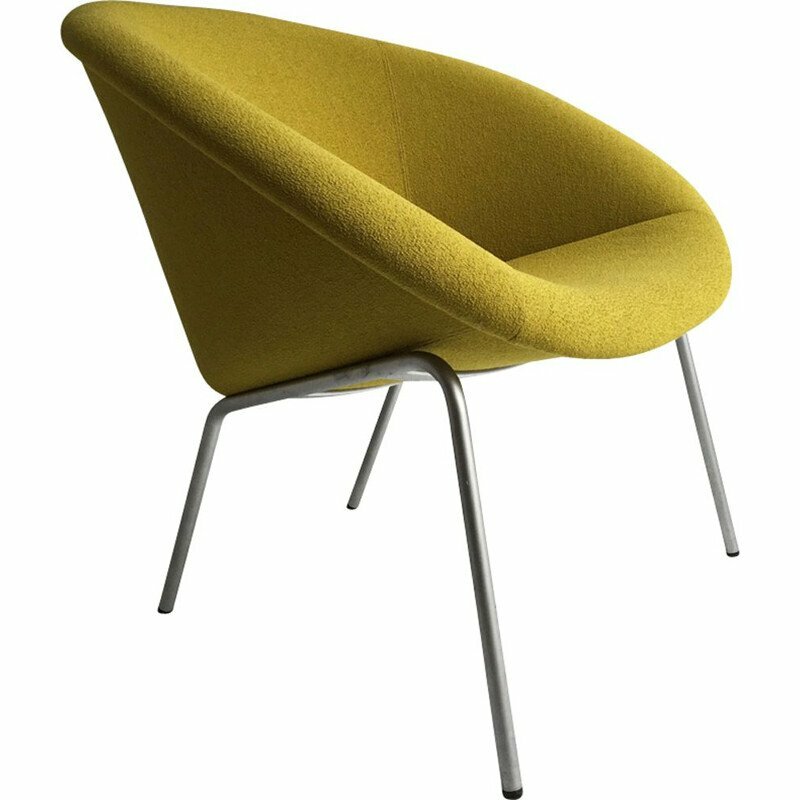 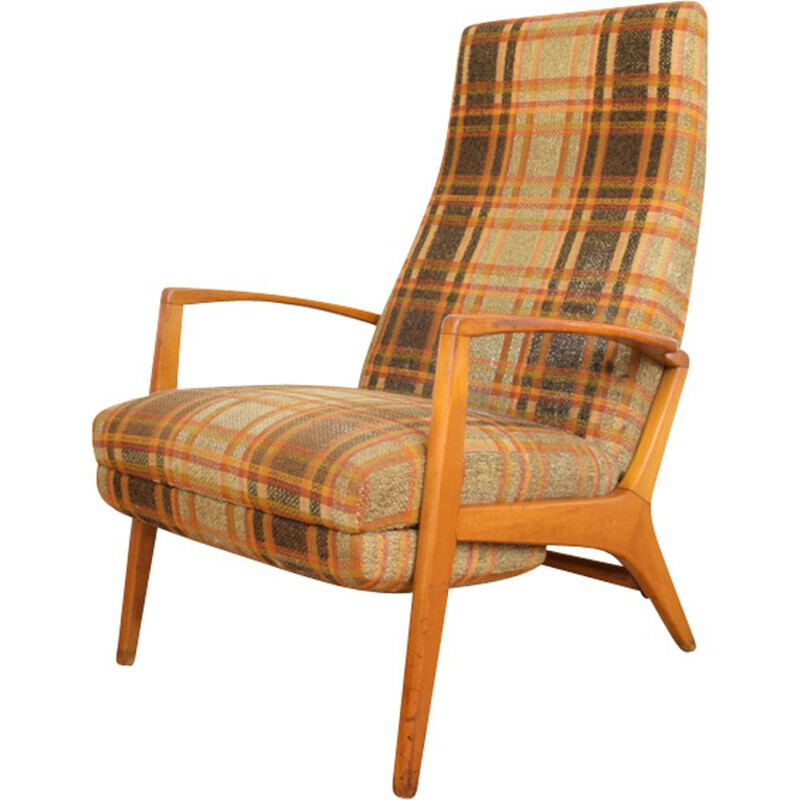 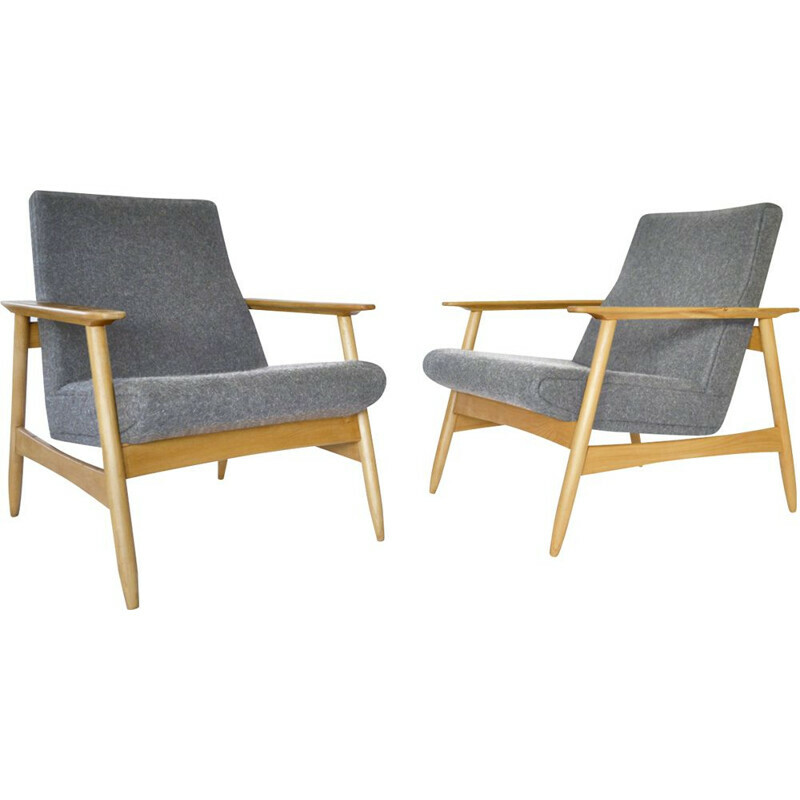 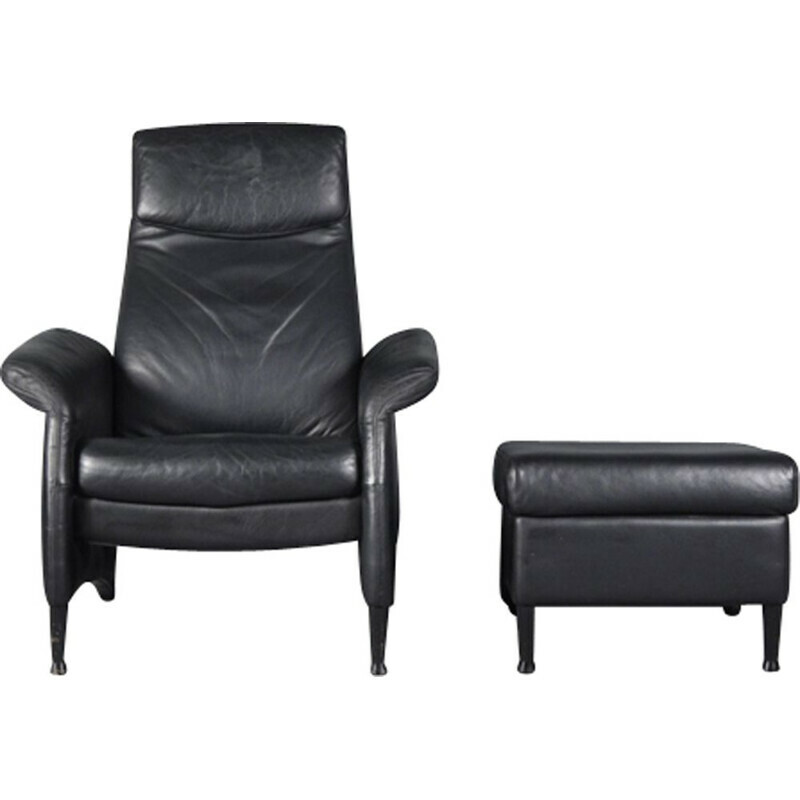 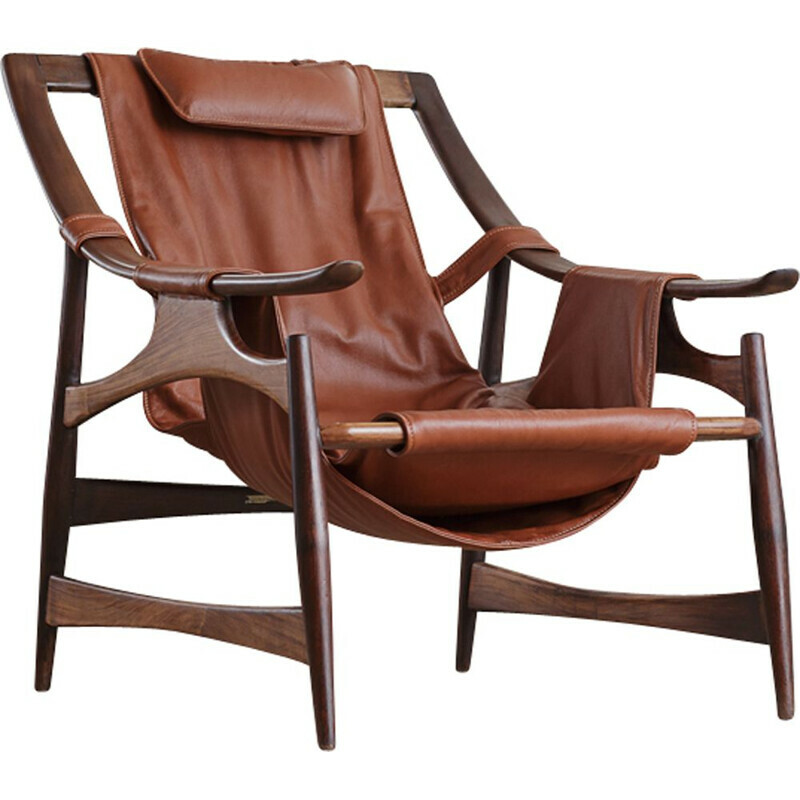 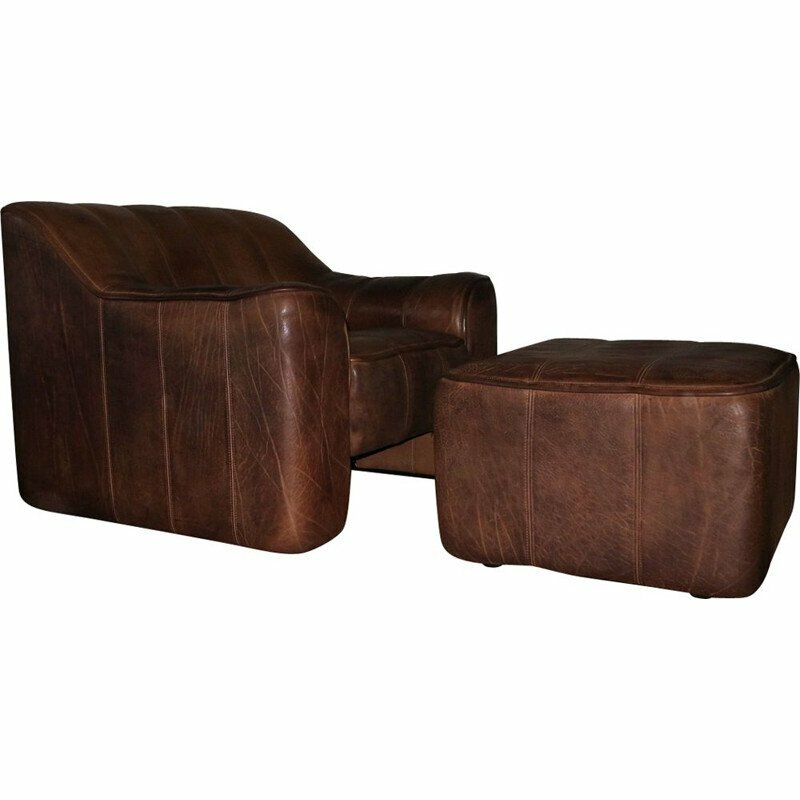 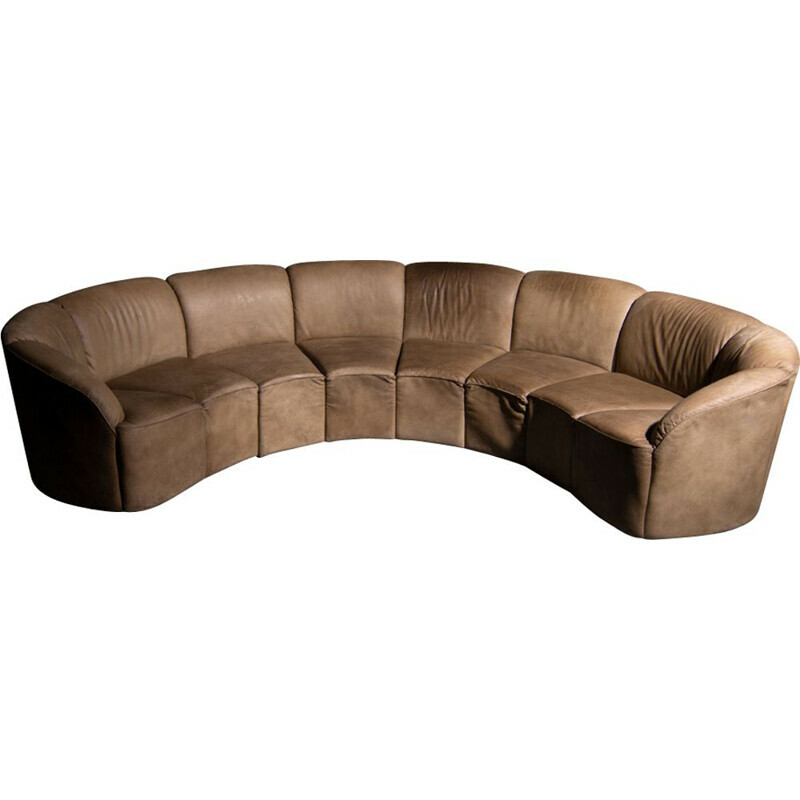 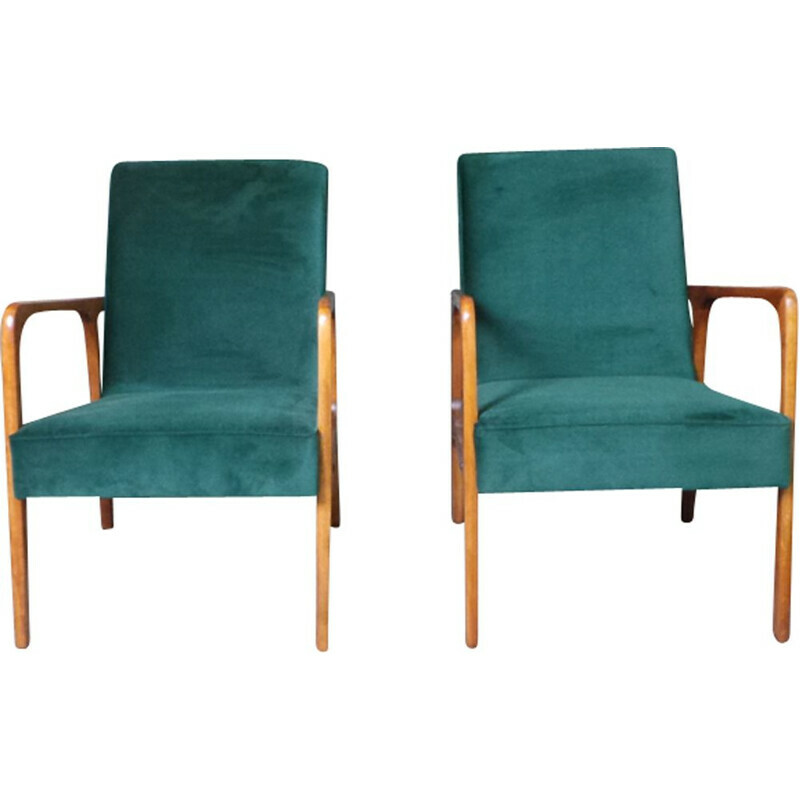 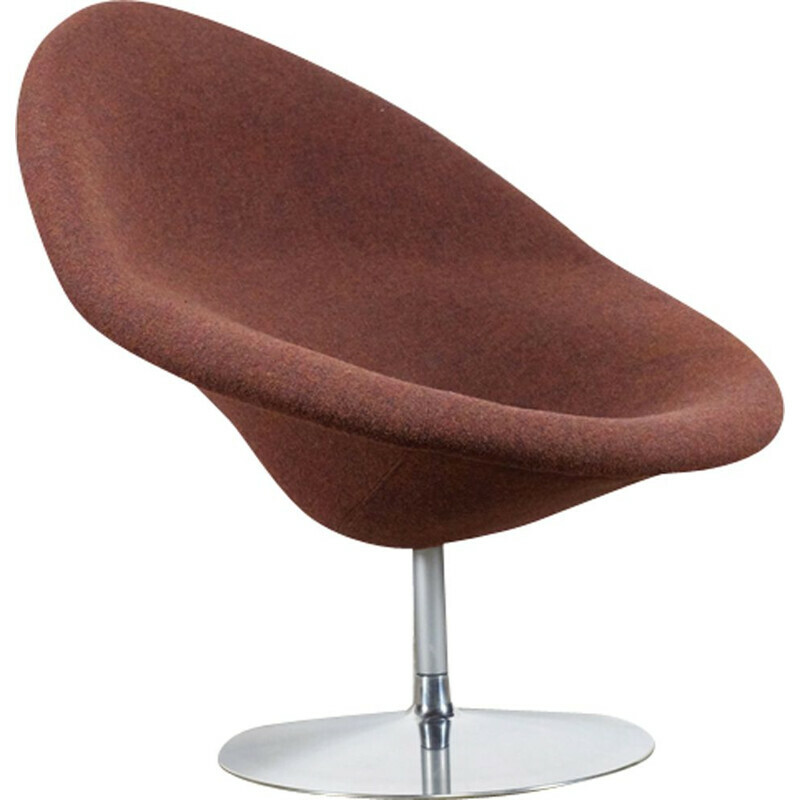 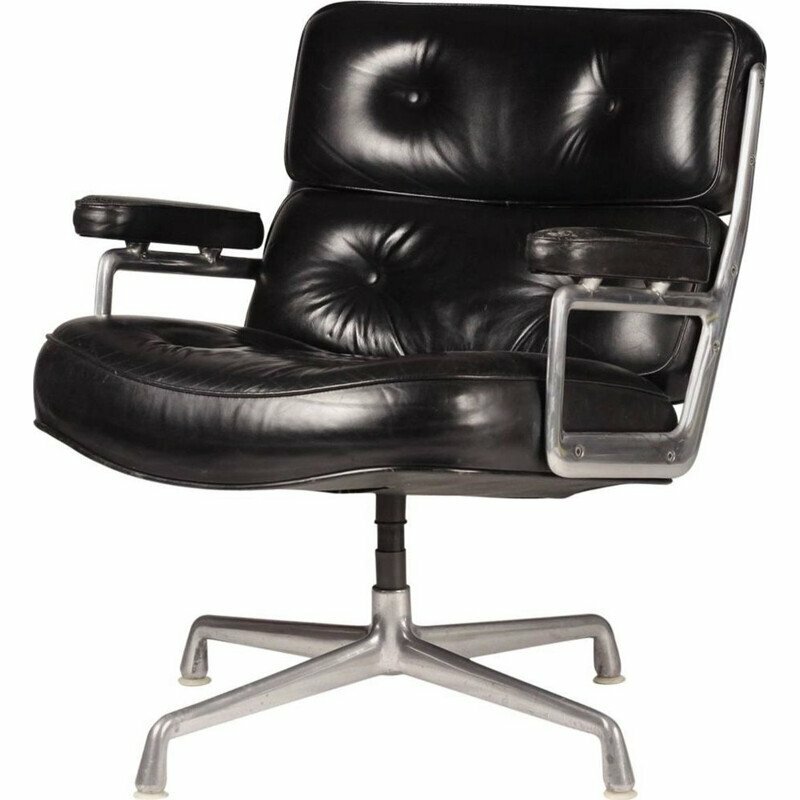 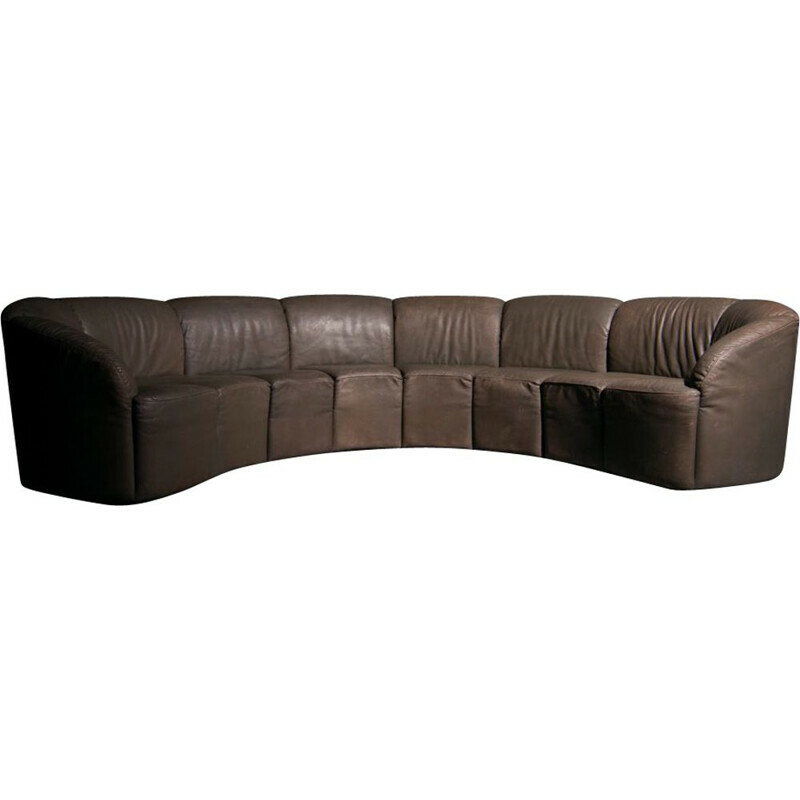 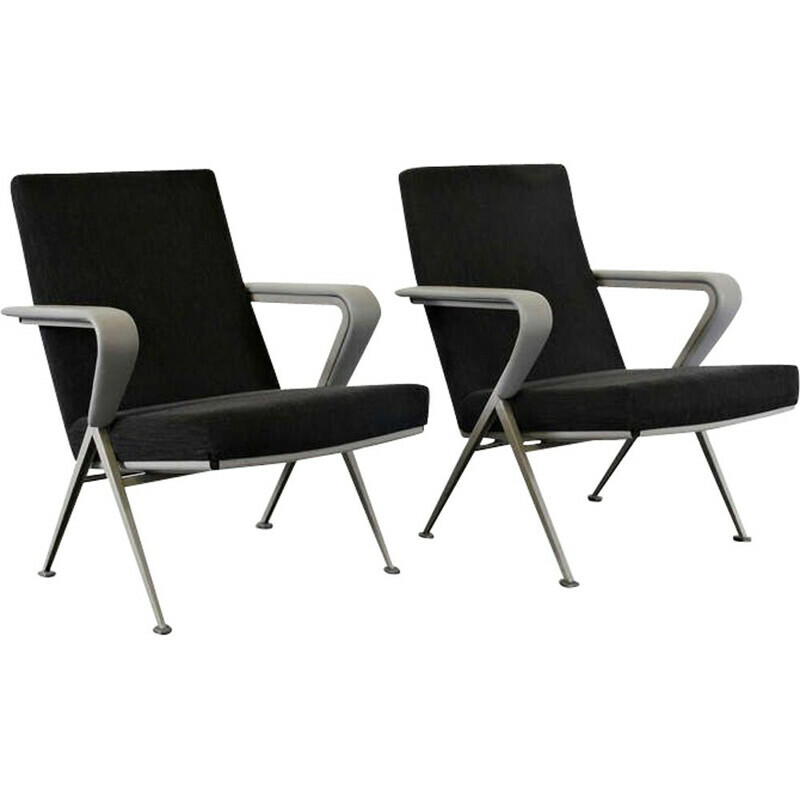 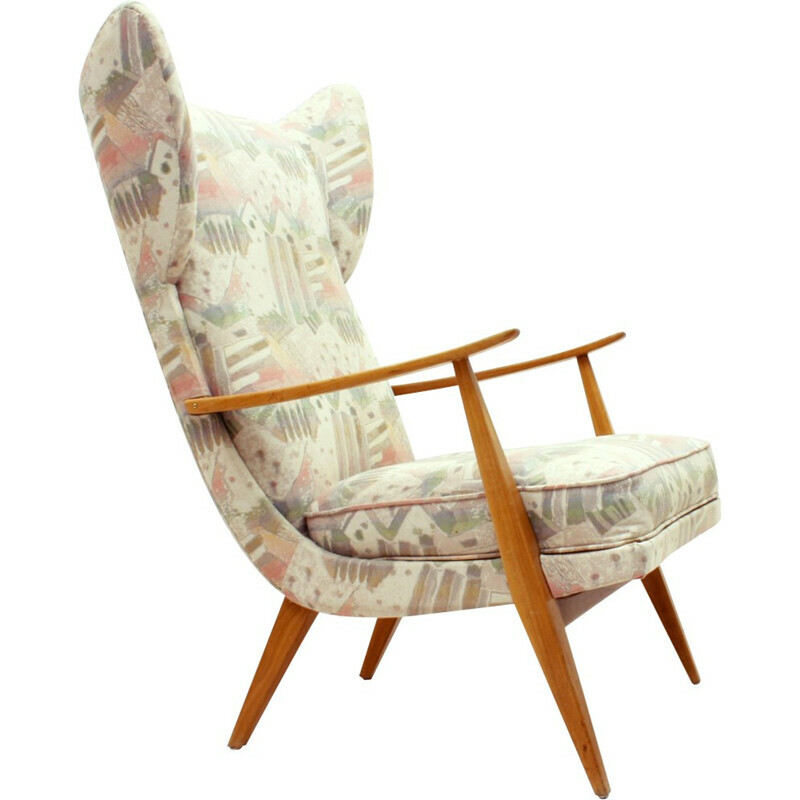 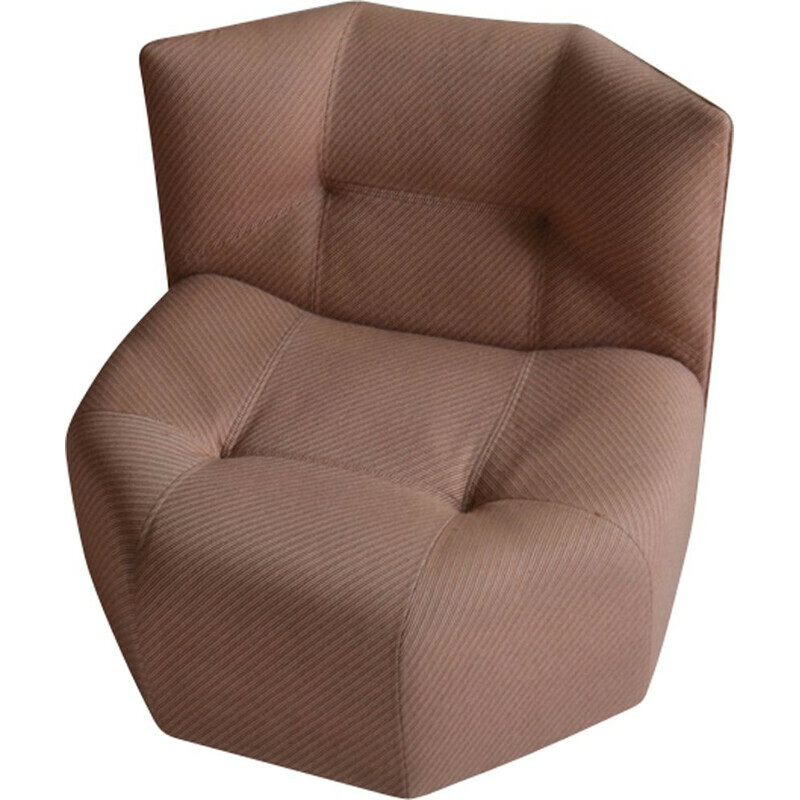 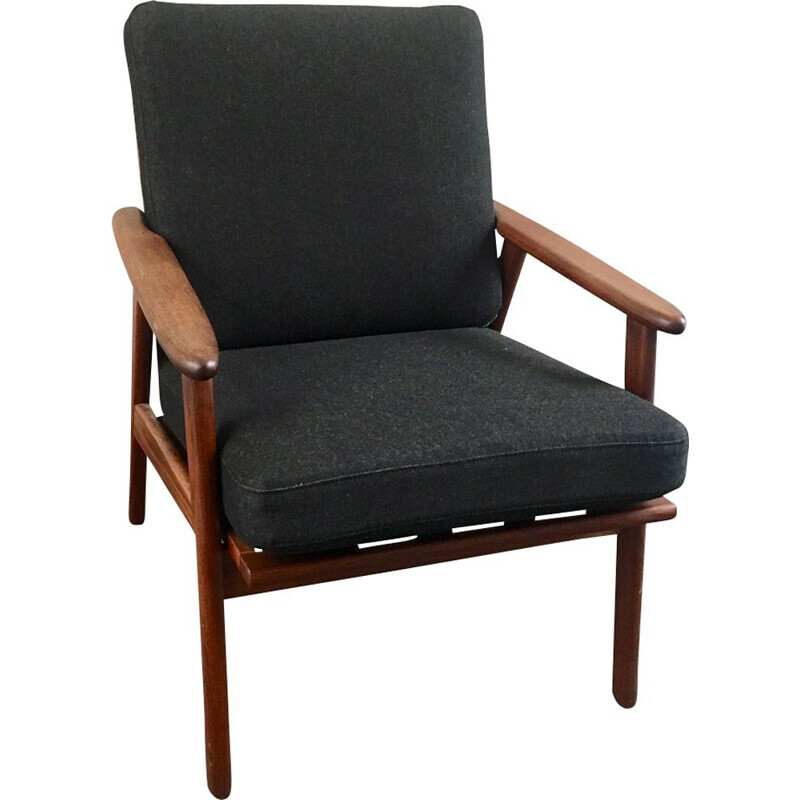 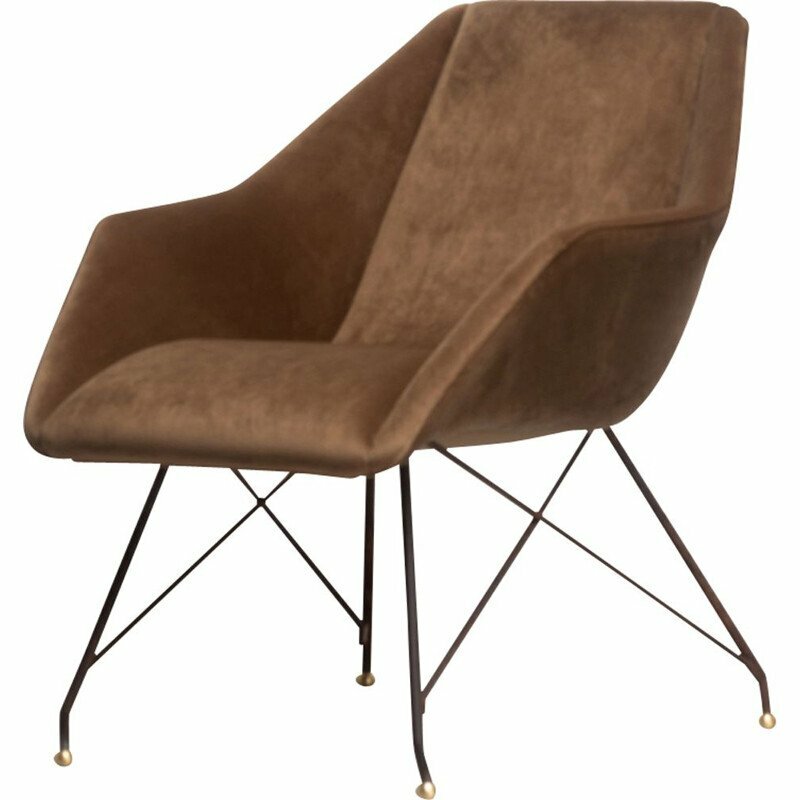 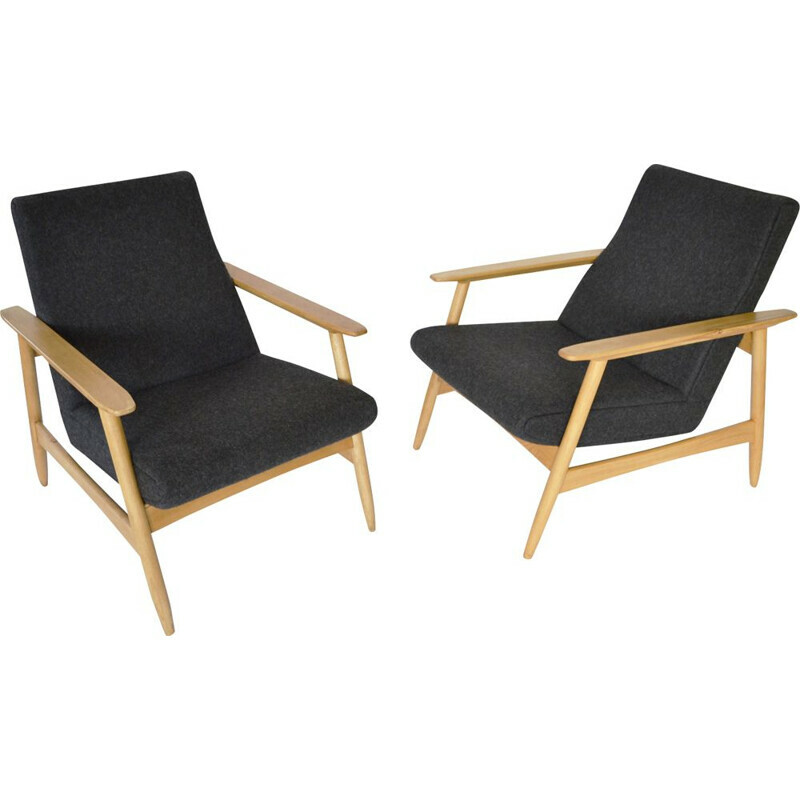 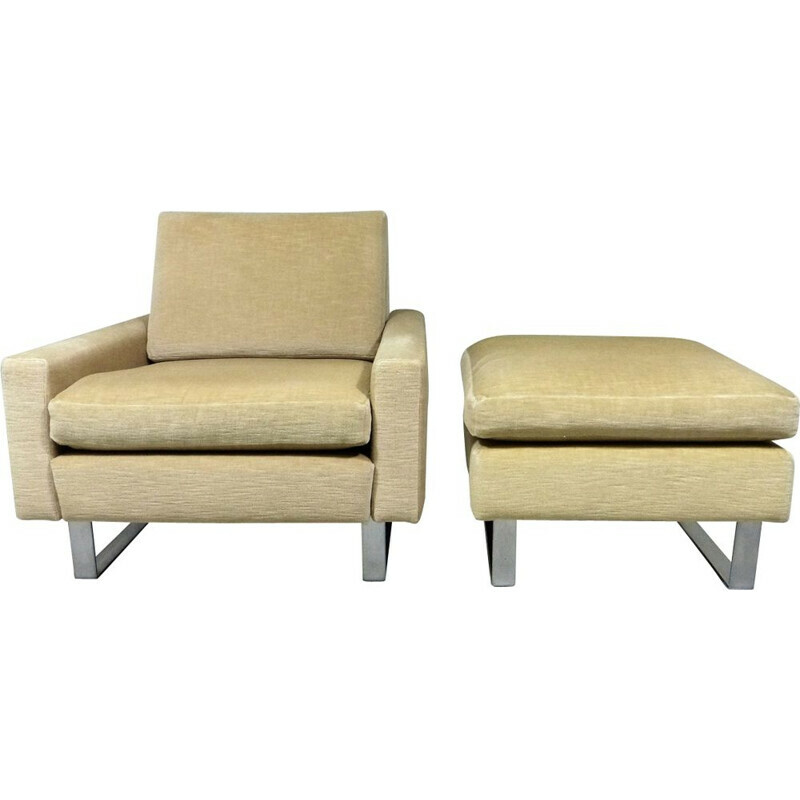 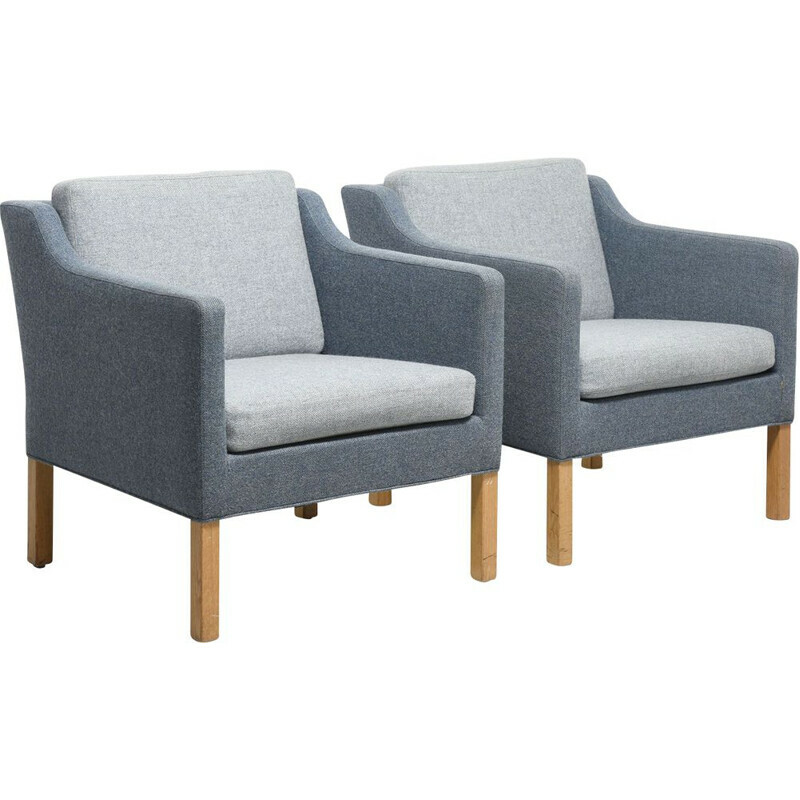 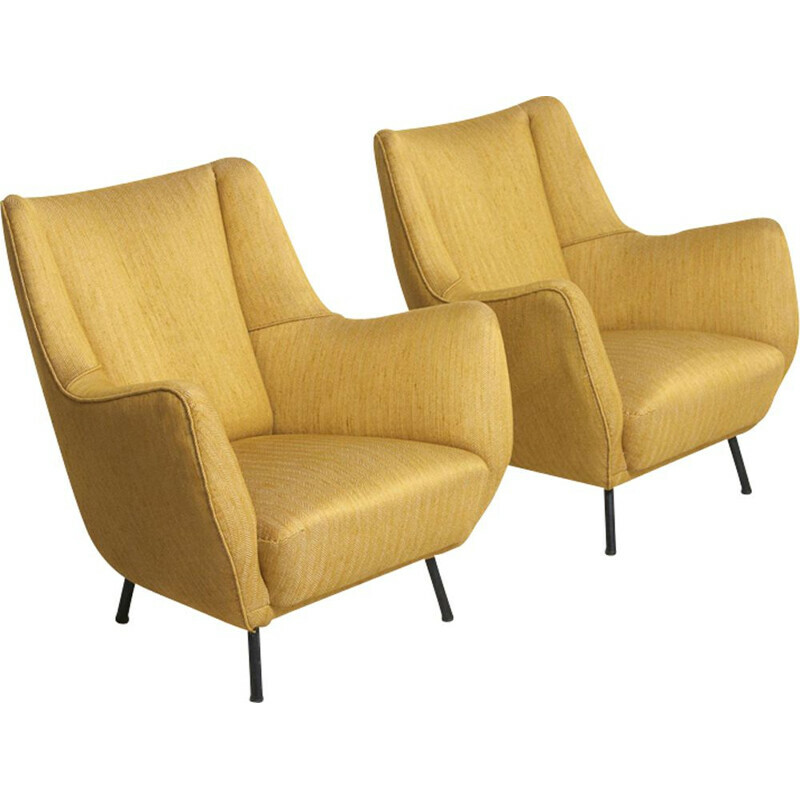 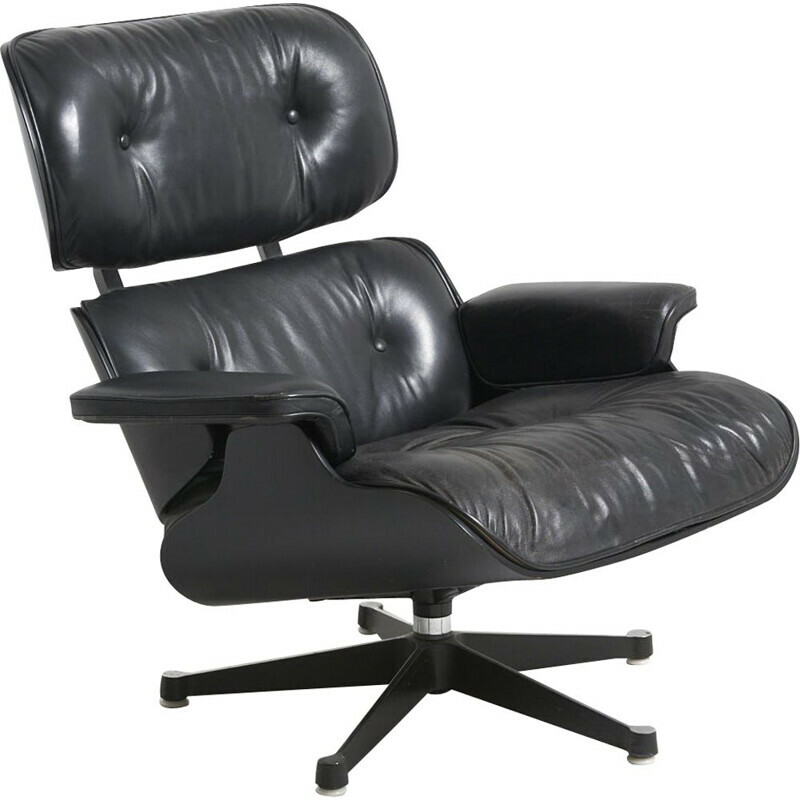 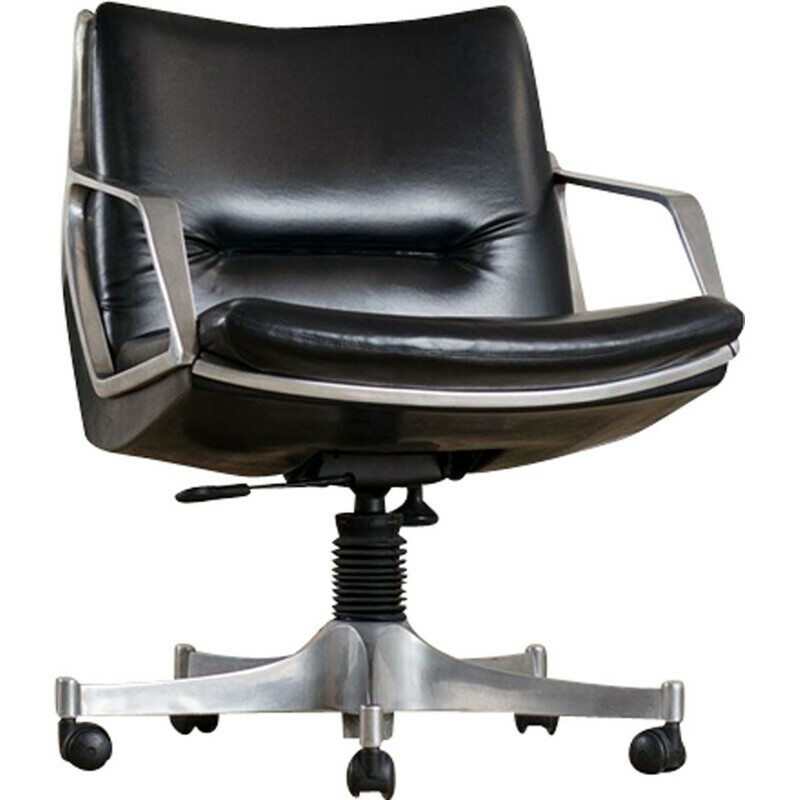 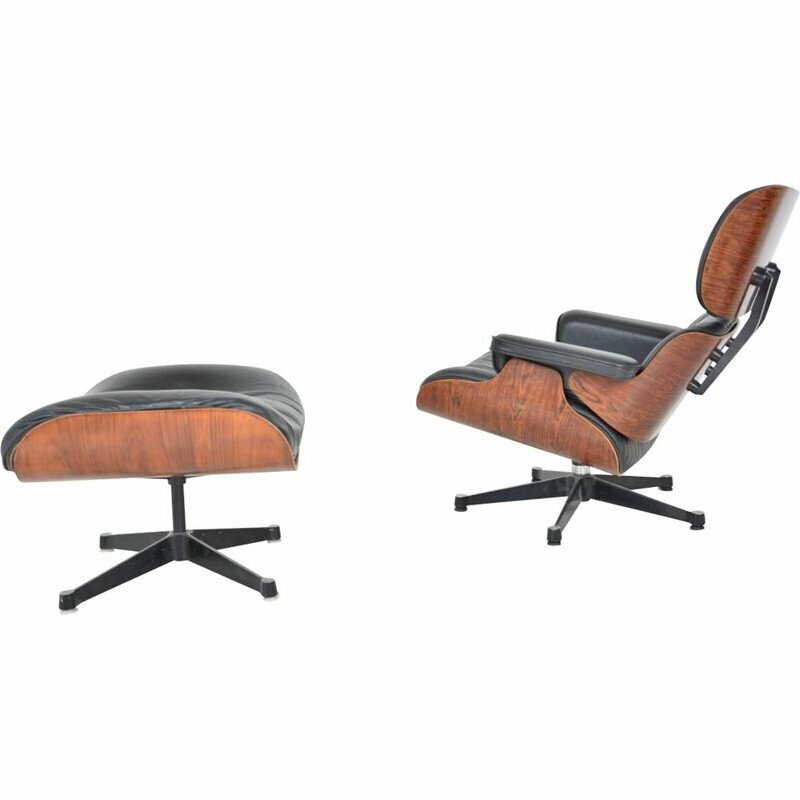 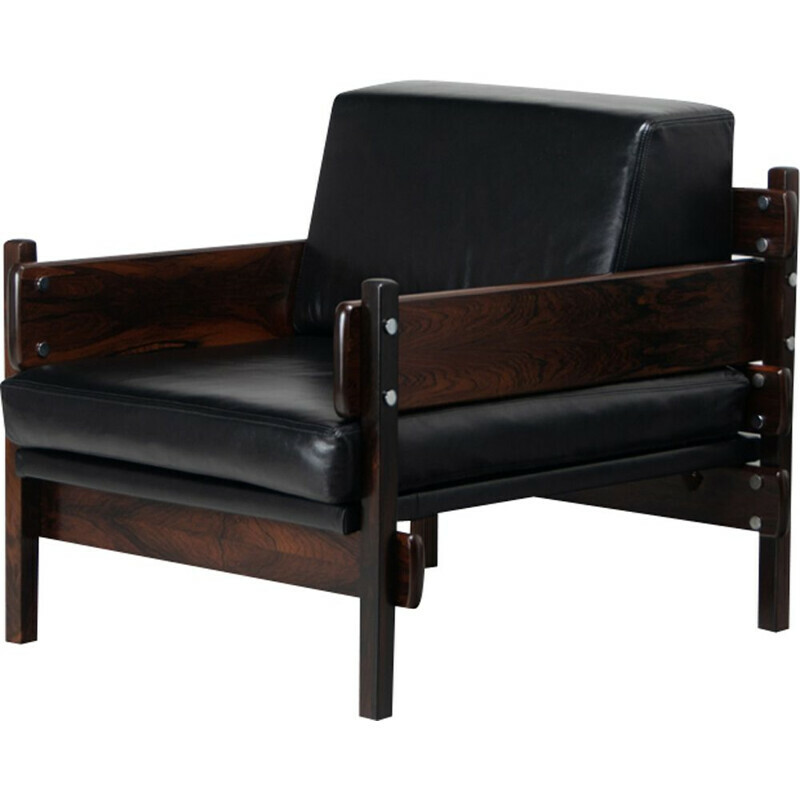 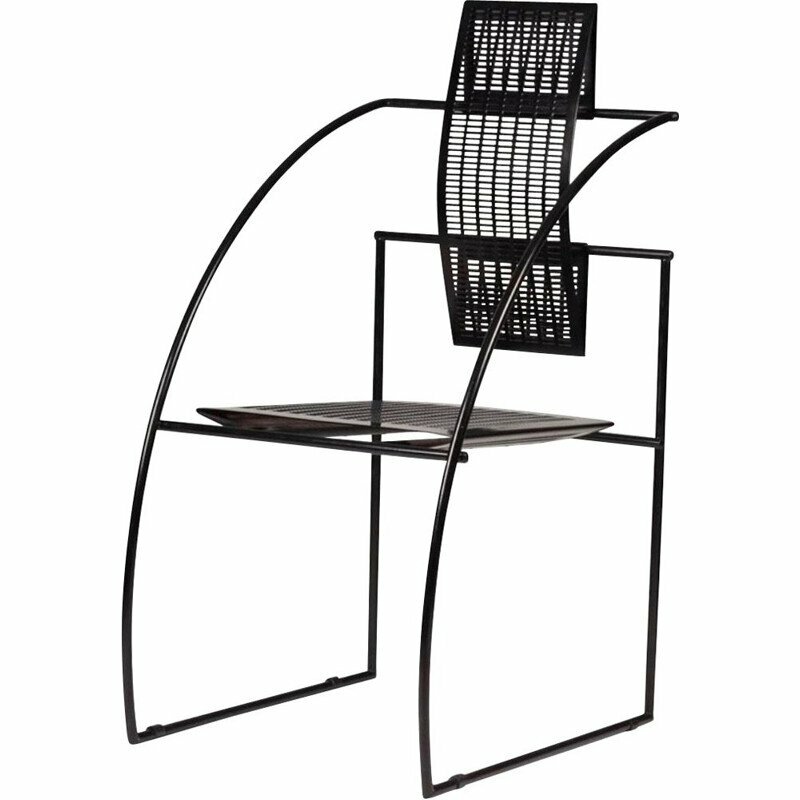 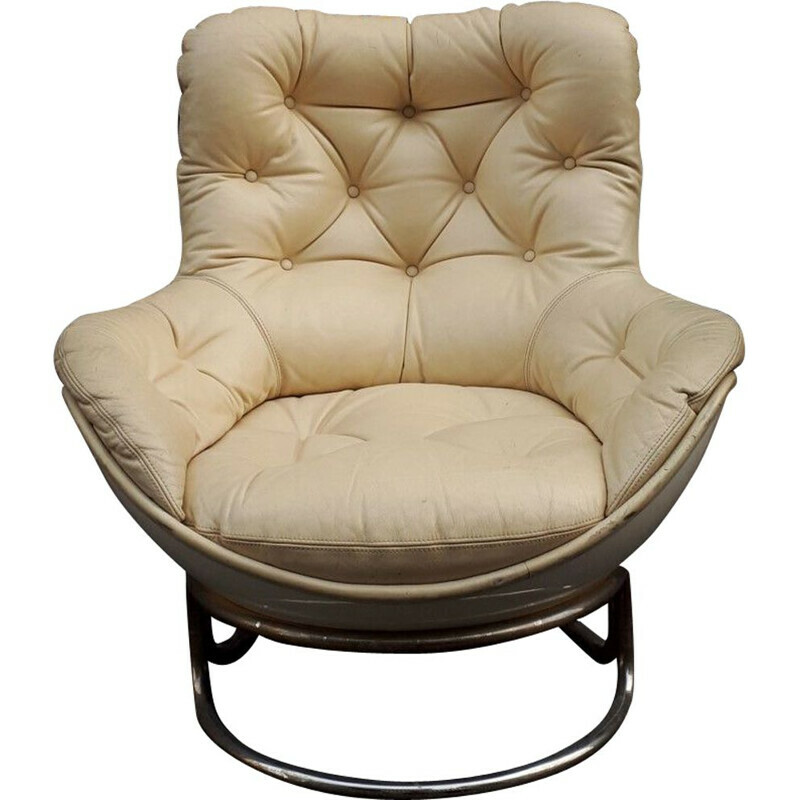 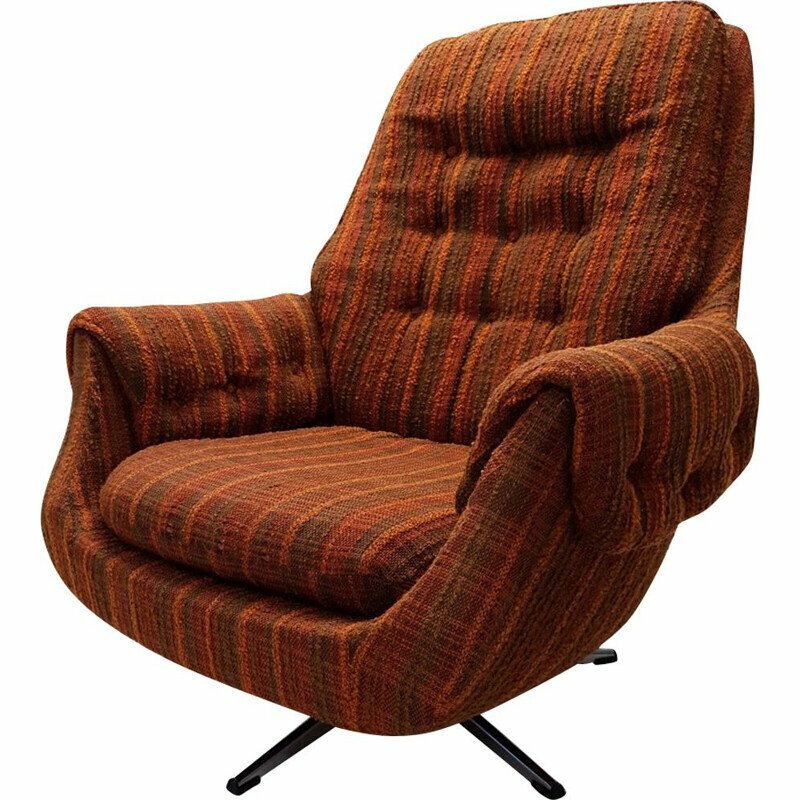 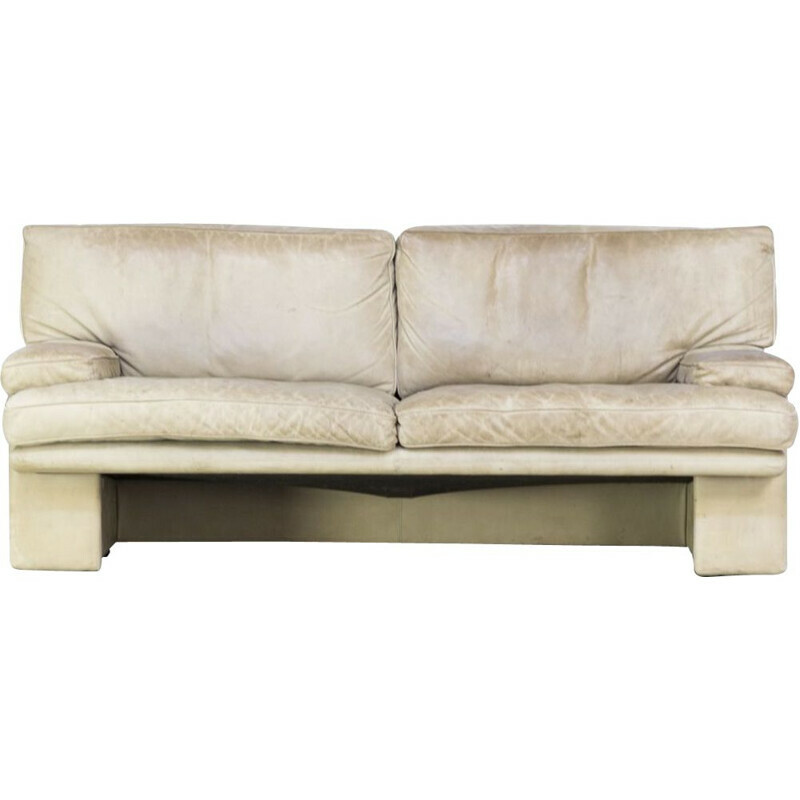 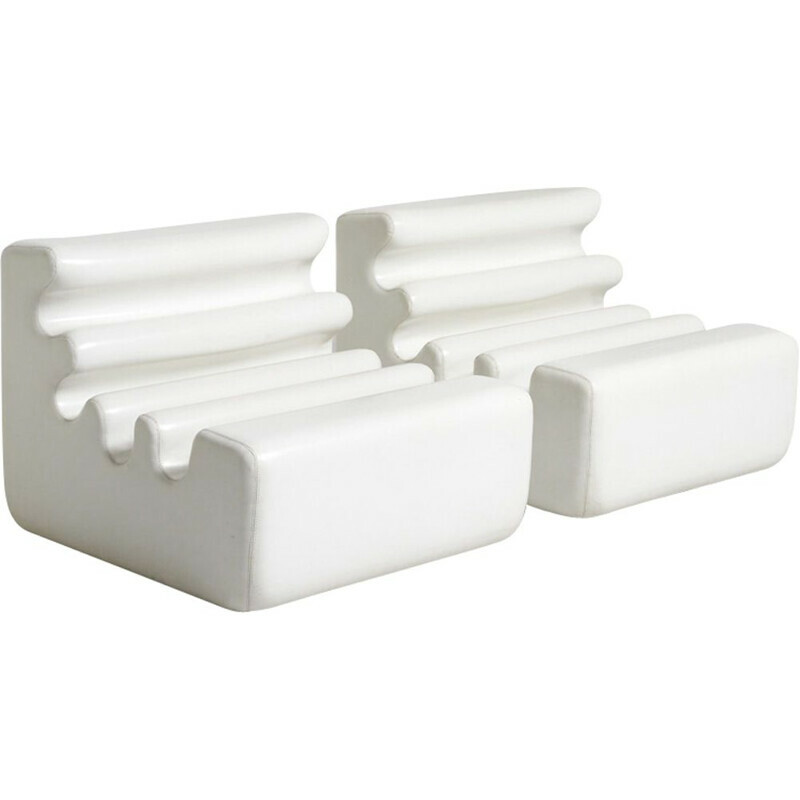 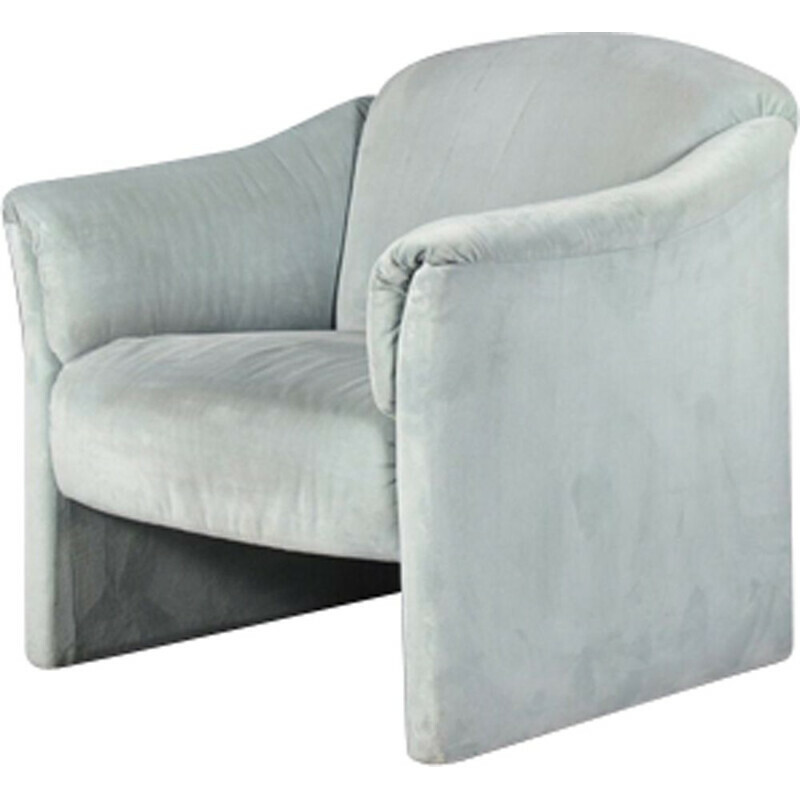 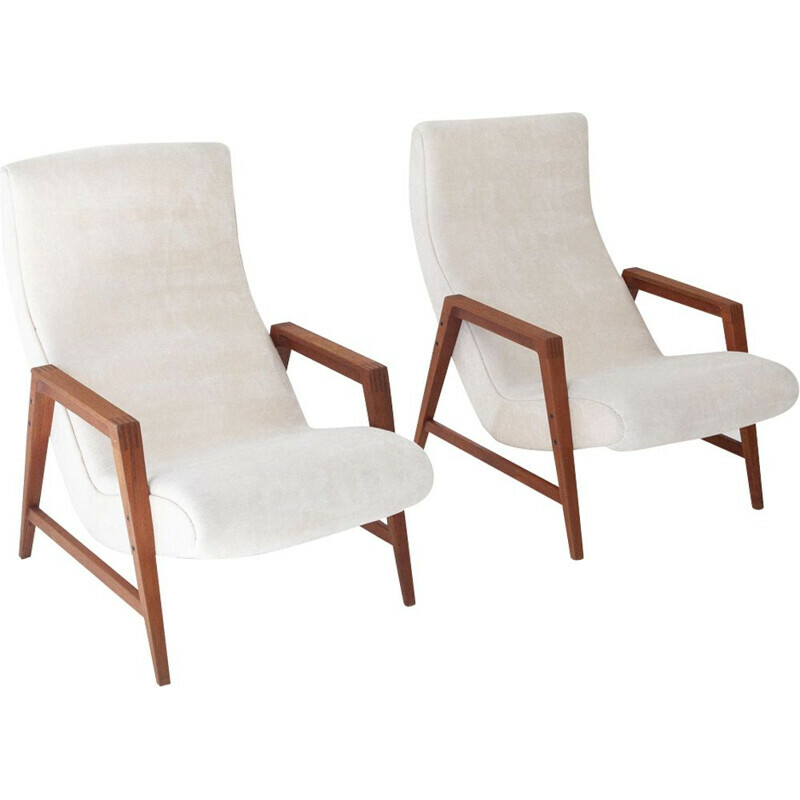 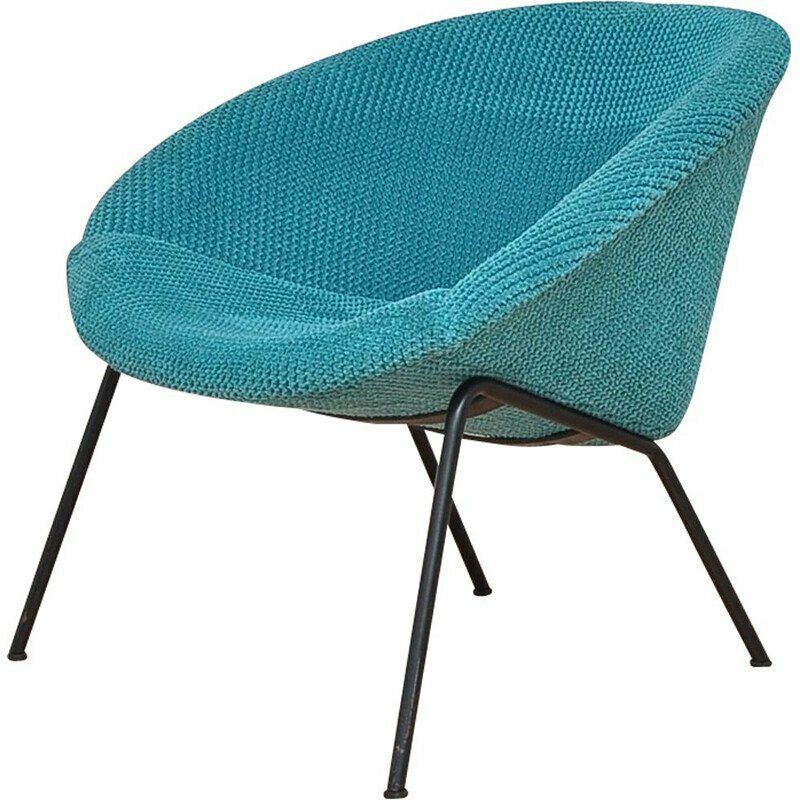 Very comfortable and eye-catching lounge chair and perfect for any modernist interior.